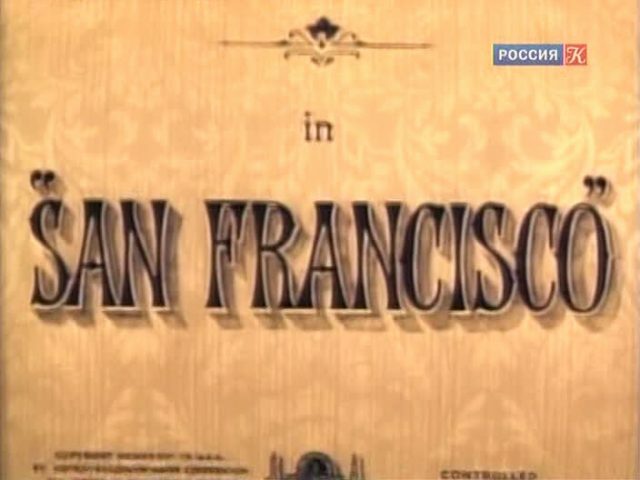 San Francisco is a 1936 film directed by W.S. 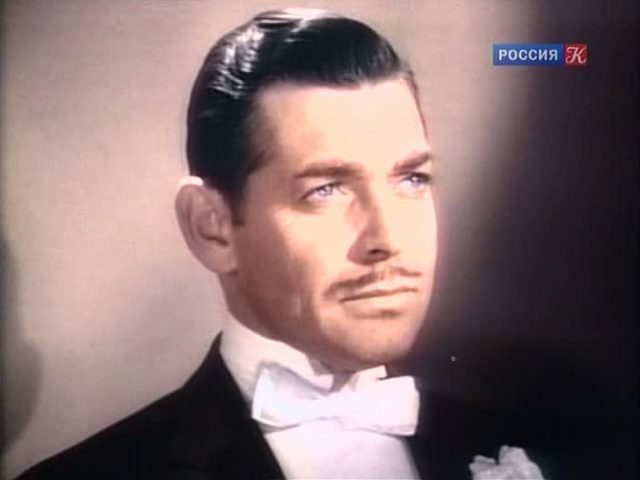 Van Dyke, written by Anita Loos, starring Clark Gable, Jeanette MacDonald, Spencer Tracy and Jack Holt. 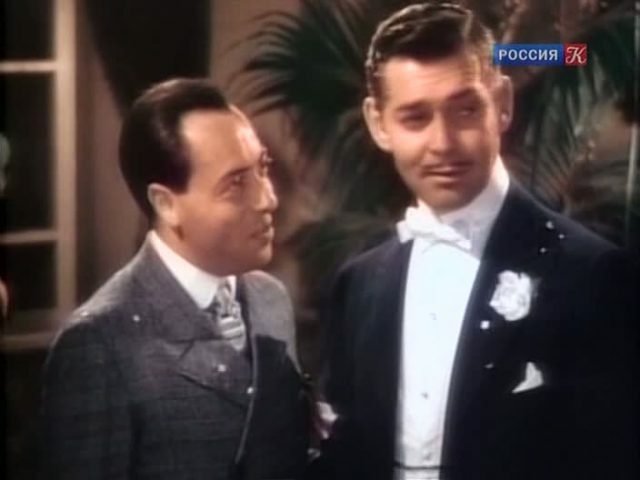 It was nominated for six Oscars, of which it won one. The film tells the story of Mary Blake, who, out of poverty, starts singing at a local gambling hall. When she moves on, the owner of the gambling hall, Blackie, keeps following her. 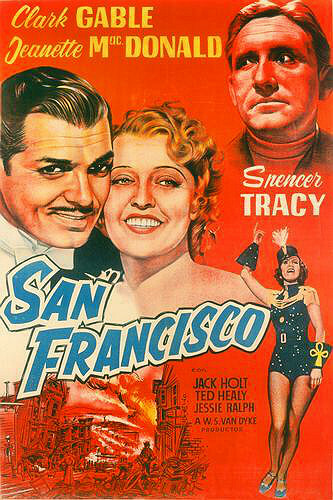 The confrontations between Mary and Blackie are suddenly put to a stop with the advent of the San Franscisco earthquake.